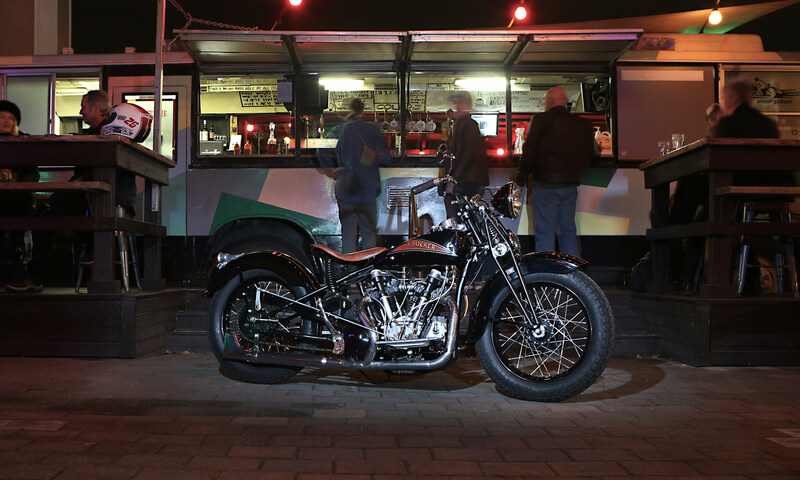 Here you will find some of best classic and vintage motorcycles in the world with a strong focus on early Harley-Davidson motorcycles. You will also find a variety articles, stories and photographs we have collected, written or taken. Use the menu above to navigate your way around the decades and manufacturers. When one goes to document one of the collections racers there are many resources for information available to us. Original documents, factory archives, similar examples in museums and publications featuring articles on the particular model. However on our spaghetti framed side valve 750 ‘RH’, little is available to us. A smooth winding ribbon of single lane tarmac stretches from the starting line to the top of Mt Tarrengower. The adrenaline-fueled dash lasts little more, or less, than a minute, taking all the pilot’s effort to muscle their pre-1970’s machine through the course against the clock. It’s a bright clear winter’s day in Christchurch; ideal for a jaunt on a motorcycle. Not just any motorcycle but the Collections 1938 Crocker, which Rob Selby from Auto Restorations has been mechanically restoring and refining for us. With the introduction of an expert 750cc class for Hill Climbing in 1926, Harley riders found themselves at a great disadvantage to their Indian and Excelsior rivals. The Milwaukee factory had no 750cc bike of any type in their model range. Interested in what you’ve seen and would like to join our community? Hit the “Sign up” button and join our mailing list. It’s free and we’ll keep you up to date with our latest articles, stories, photos and more! Harley-Davidson was considered late comers to the racing scene particularly in the USA. It wasn’t until 1915 that Harley produced a model for racing but in 1916 they certainly made up for that slow start. Little was known of the DAR until accumulative research from enthusiasts in the USA, Germany and Australia was amalgamated about 15 years making a reconstruction of such a machine possible. 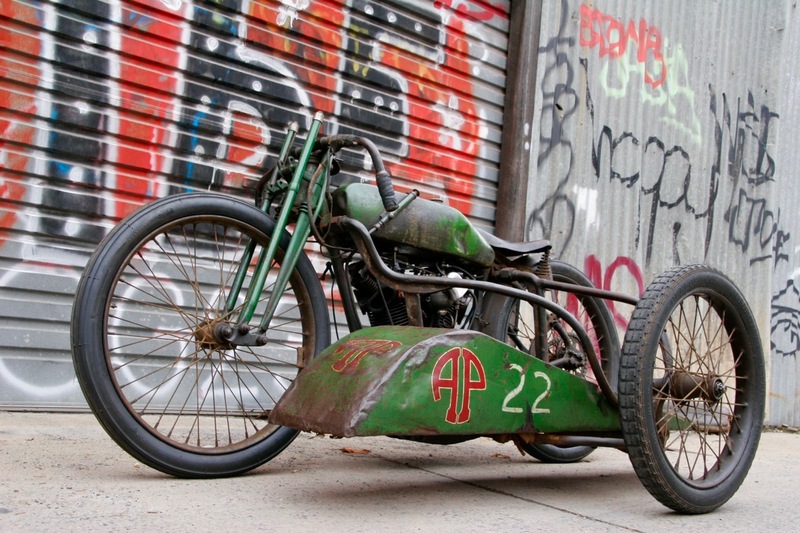 At least four DAR’s were built in mid-1929 based on Harley’s alcohol burning 750cc OHV DAH Hill climber. If you’re interested in what you’ve seen and want to join our community, hit the “Sign up” button below and join our mailing list. We want to build a community, so it’s free and we’ll keep you up to date with our latest articles, stories, photos and more!